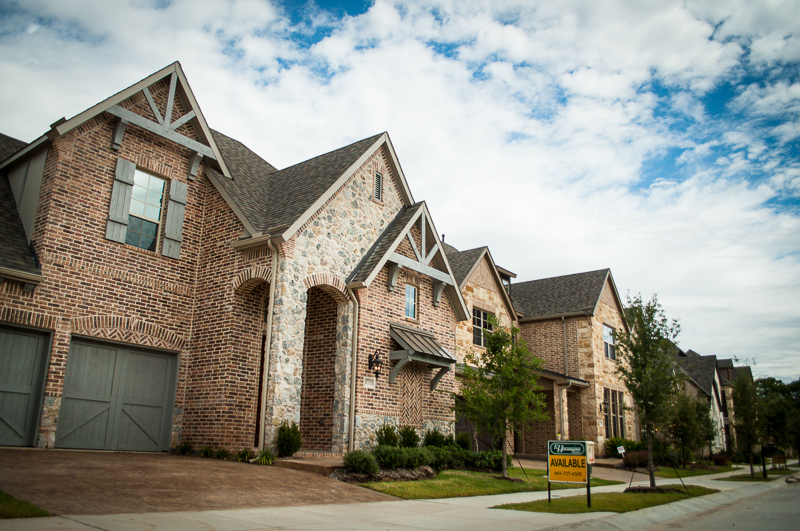 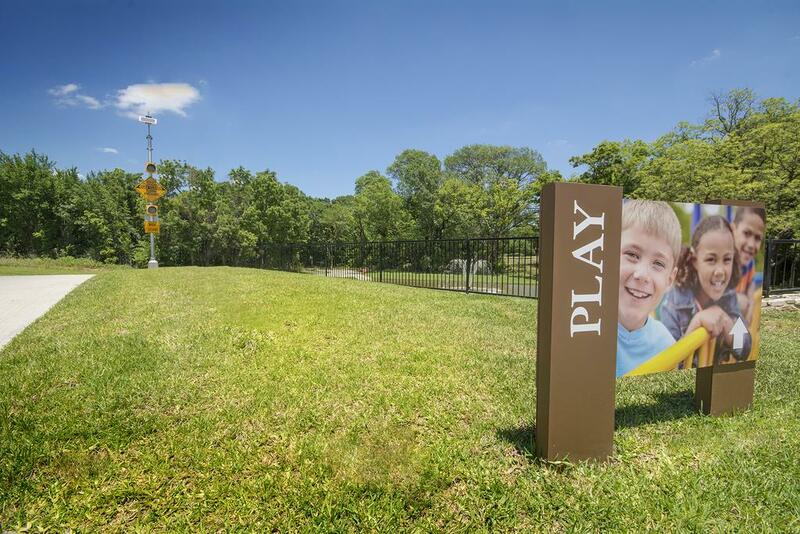 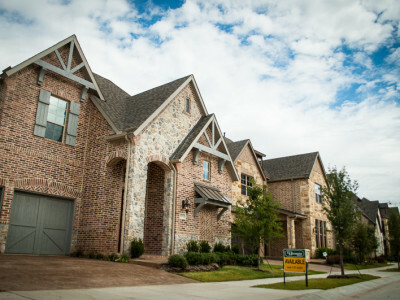 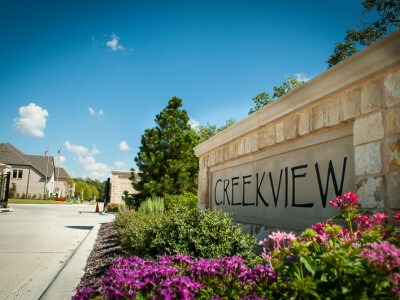 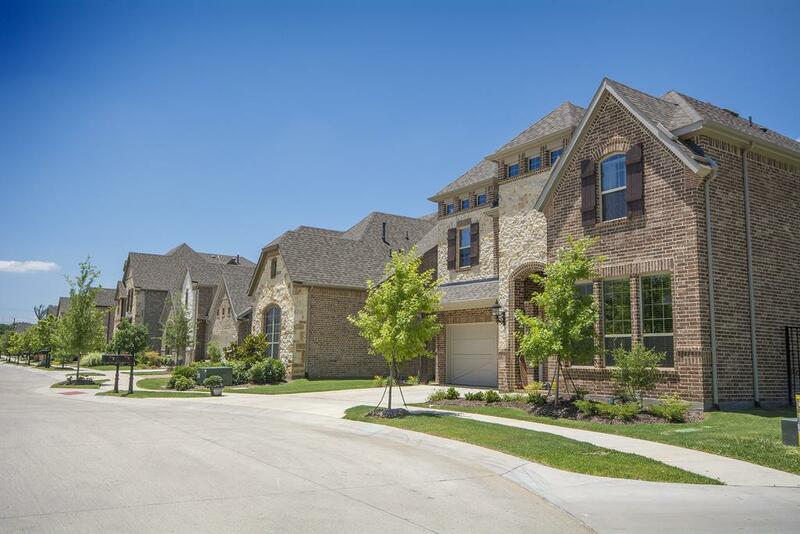 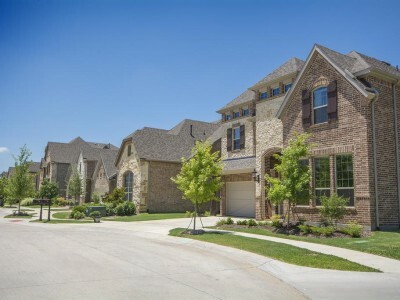 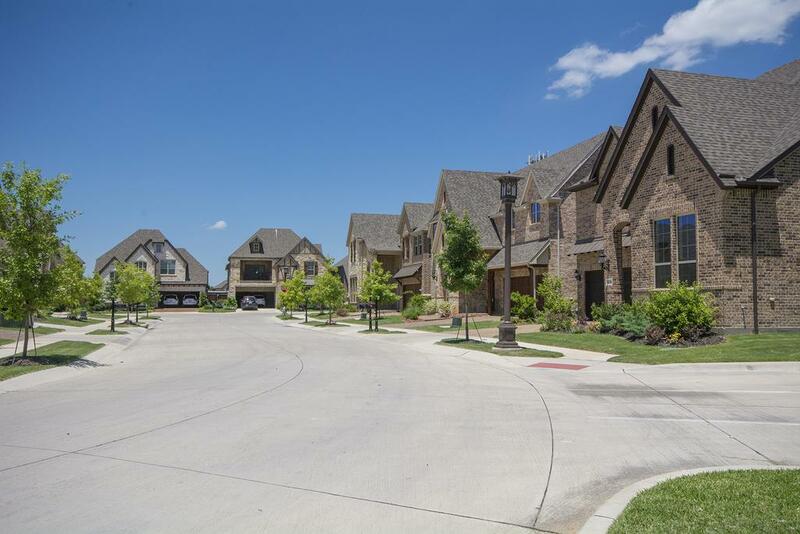 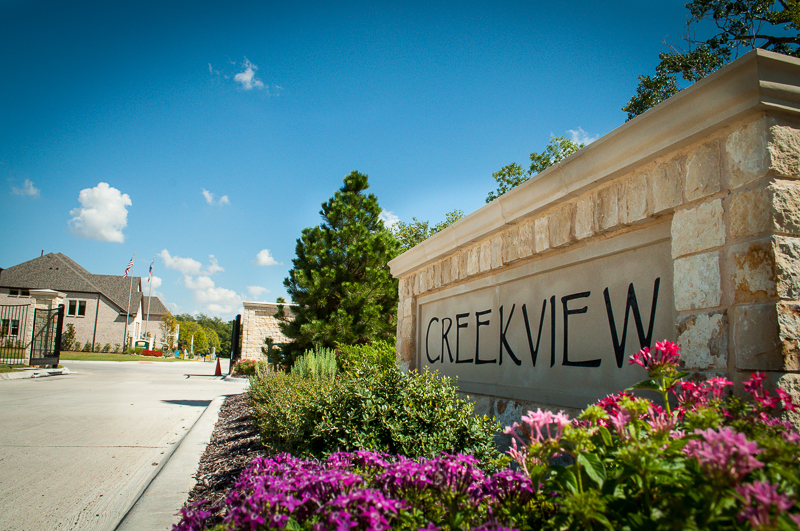 Creekview is a 3 Phase Residential Home Development located on the north side of ‘Big Bear Creek’ in Keller TX. 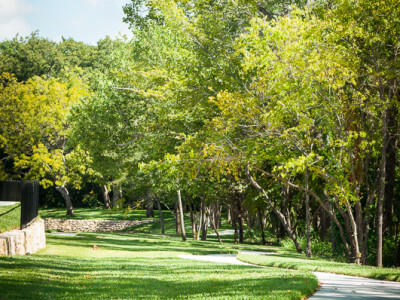 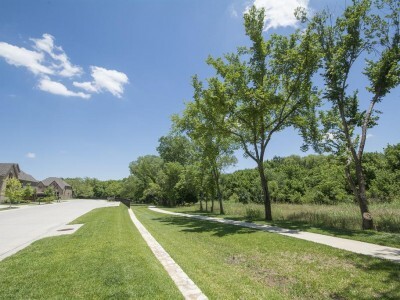 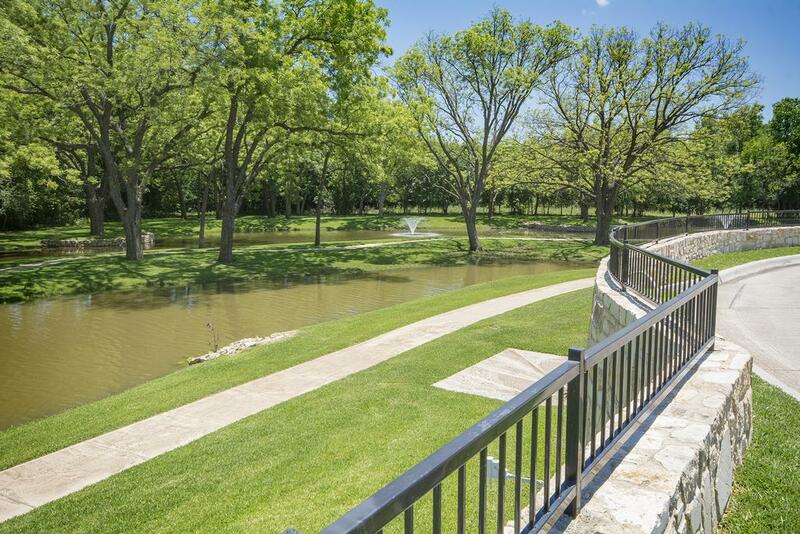 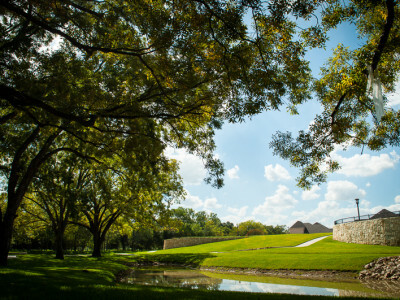 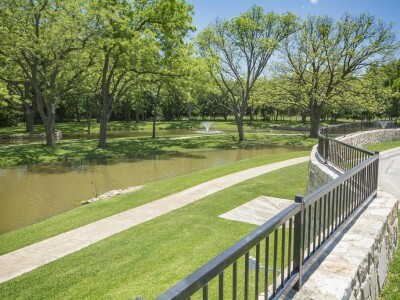 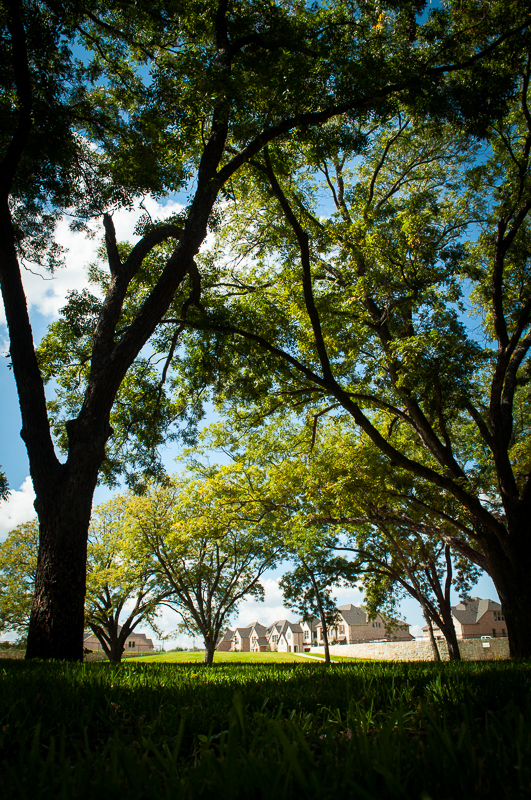 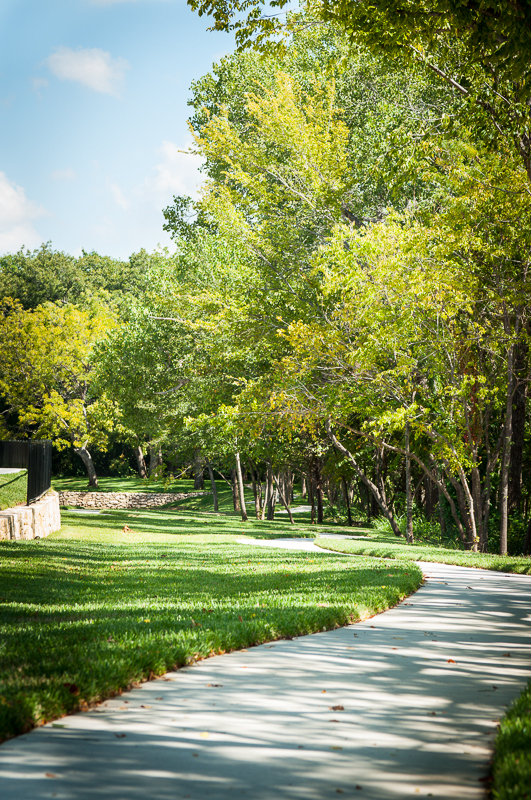 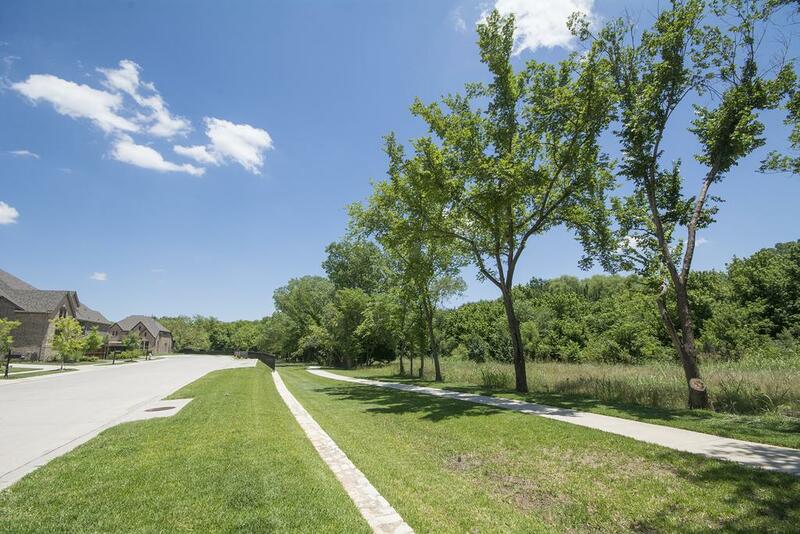 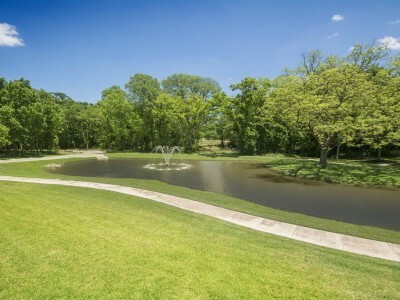 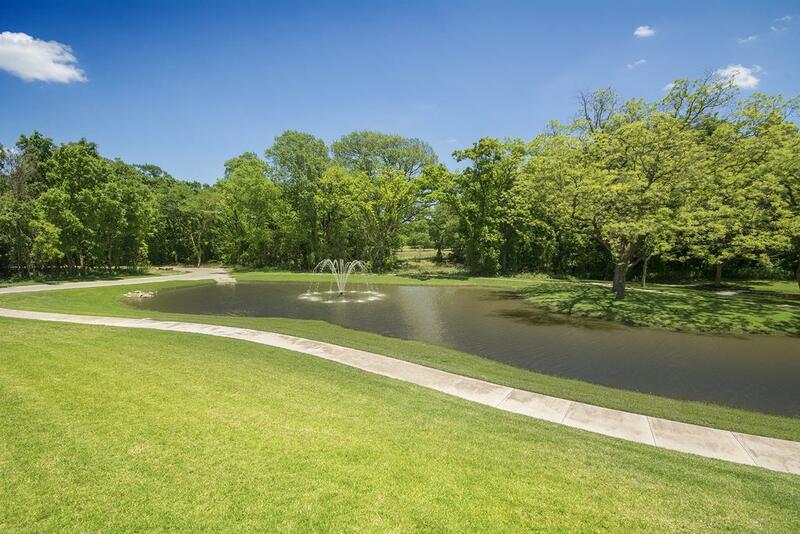 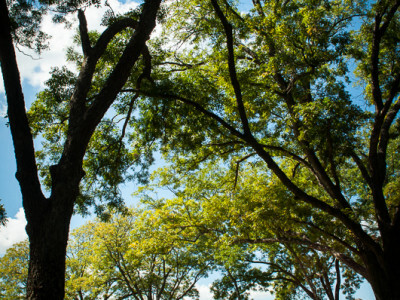 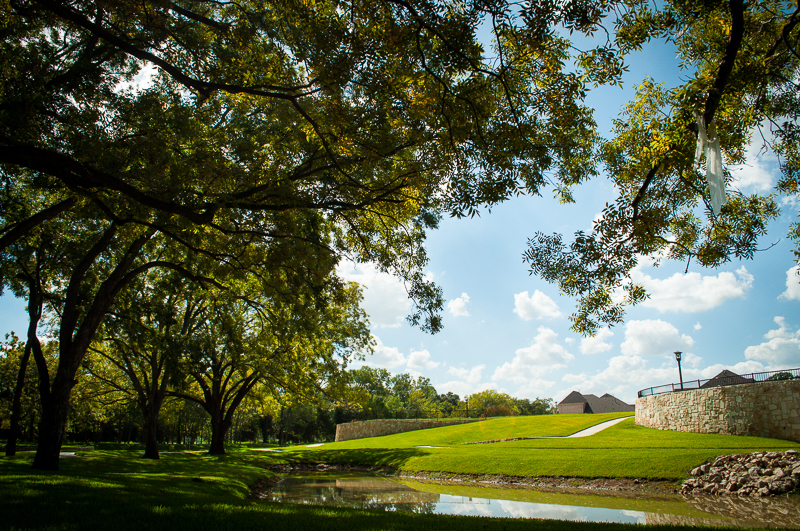 The fall of the terrain toward the creek along with the huge oak and native pecan trees add to the natural palette that provides the backdrop and the wonderful views within this gated community. 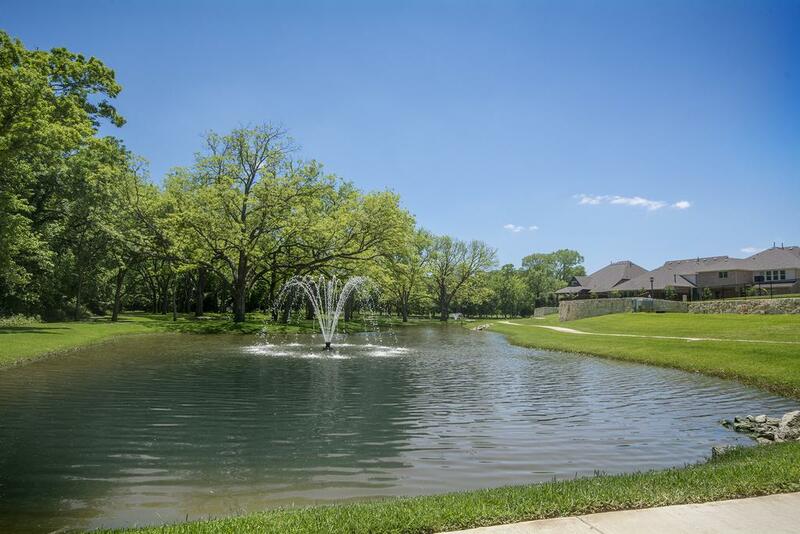 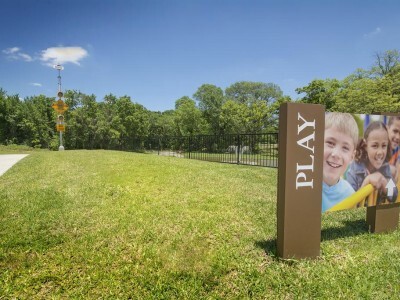 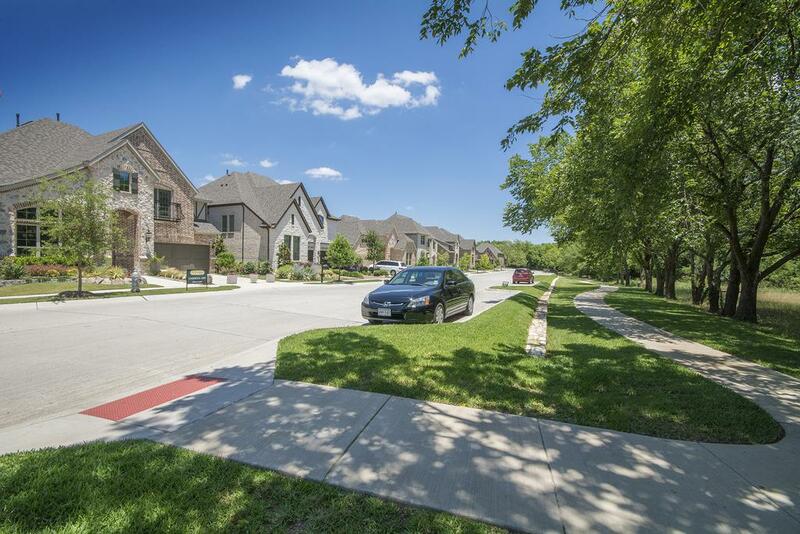 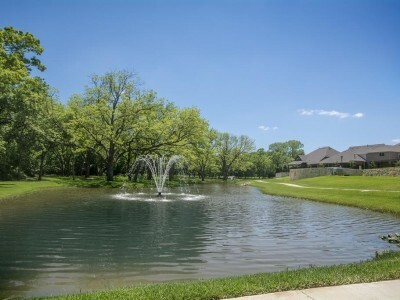 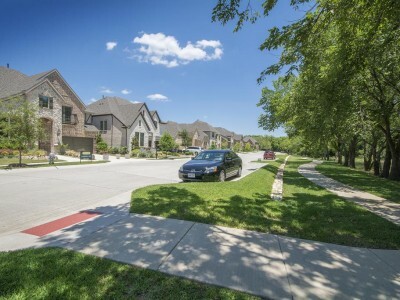 Although the subdivision property lies in the incorporated city limits of Keller TX, it is part of the acclaimed Carroll Independent School District. 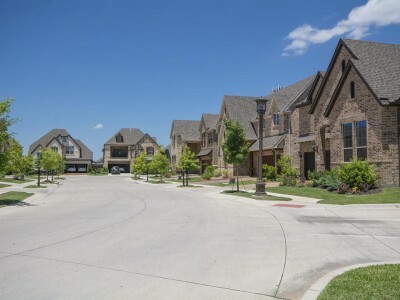 Home construction is underway in the 1st Phase and preliminary stages of site development has started for the 2nd Phase of the planned development.